Vital Complex is a combination of powerful natural antioxidants that act as a shield to protect from degenerative diseases and also provide strength, vigour and vitality to lead a healthy life. 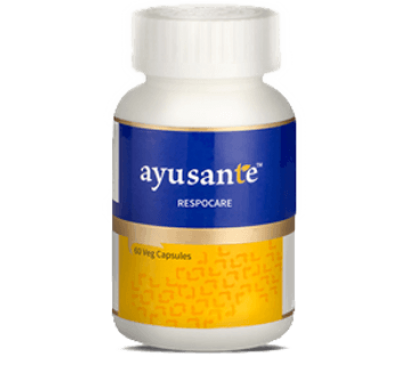 Power-packed with anti-oxidant rich phyto-actives, this composition helps the body to fight against oxidative stress, tackles fatigue and nourishes body tissues. 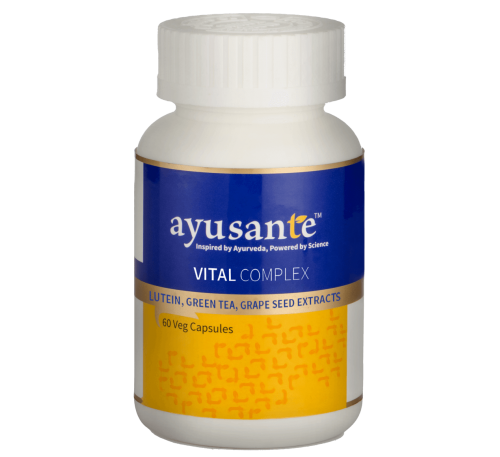 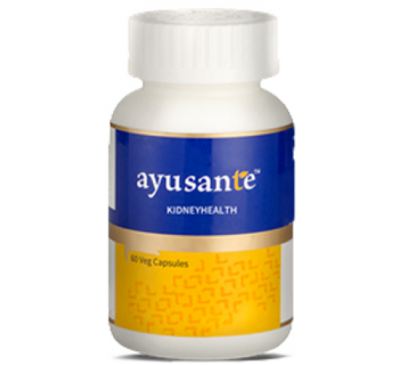 It contains those beneficial ingredients which improves visual function and renders to protect the structural and functional integrity of the cells during oxidative stress. 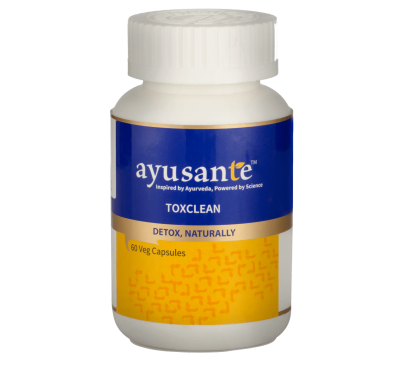 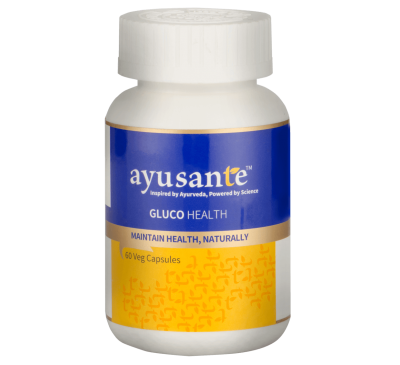 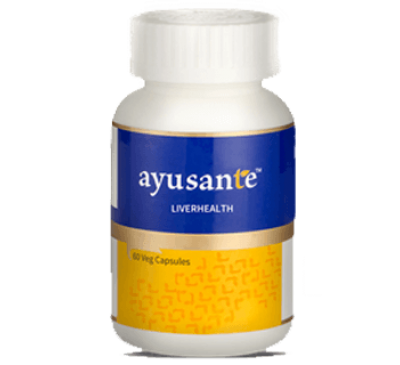 Vestige Ayusante TOXCLEAN ToxClean is a unique powerful formulation of natural ingredients that..
Vestige Ayusante PROCARD Procard is a unique powerful formulation of well-known cardio-tonic an..
Vestige Ayusante GLUCOHEALTH Gluco Health a unique proprietary formulation, offers a comprehens..
Vestige Ayusante KIDNEYHEALTH Vestige Ayusante KIDNEYHEALTH is a combination of Emblica officina..
Vestige Ayusante LIVERHEALTH Vestige Ayusante LIVERHEALTH is a combination of Swertia Chirata(Ci..
Vestige Ayusante RESPOCARE Vestige Ayusante RESPOCARE is a combination of Dashmool Kwath, Solanu..